My new book! 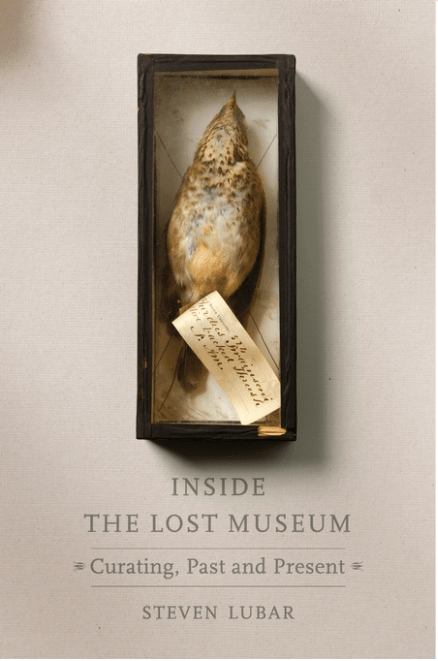 Inside the Lost Museum: Curating, Past and Present. More about it here! Order it here! I’m Steve Lubar. I’m a professor of American studies at Brown University. I teach about museums, public humanities, and technology. I’m on twitter @lubar. My email is lubar@brown.edu. My official Brown information page is here. Many of my scholarly articles are in the Brown Digital Repository, here. Syllabi and miscellaneous presentations are on Scribd, here. More developed essays are on Medium. I also occasionally blog about teaching and learning.